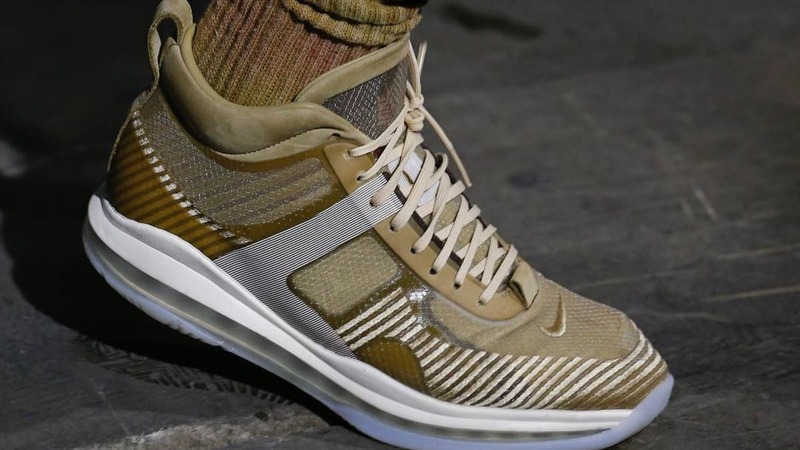 Gold Nike LeBron Icon unveiled during John Elliott's F/W' 19 show at NYFW. Menswear designer John Elliott partnered with Nike and LeBron James last year for a special edition Nike sneaker dubbed the "Icon," as well as a collaborative collection of apparel. The kicks initially released in white, with a more limited black rendition gifted to family & friends. As it turns out, there's more in store for the John Elliott x Nike LeBron Icon.